Do you want to enjoy a challenging round of golf at the second oldest golf course outside Britain? Our specially designed Golf tour itinerary will let you explore the 130 year old Royal Colombo Golf Club located in the heart of Colombo. 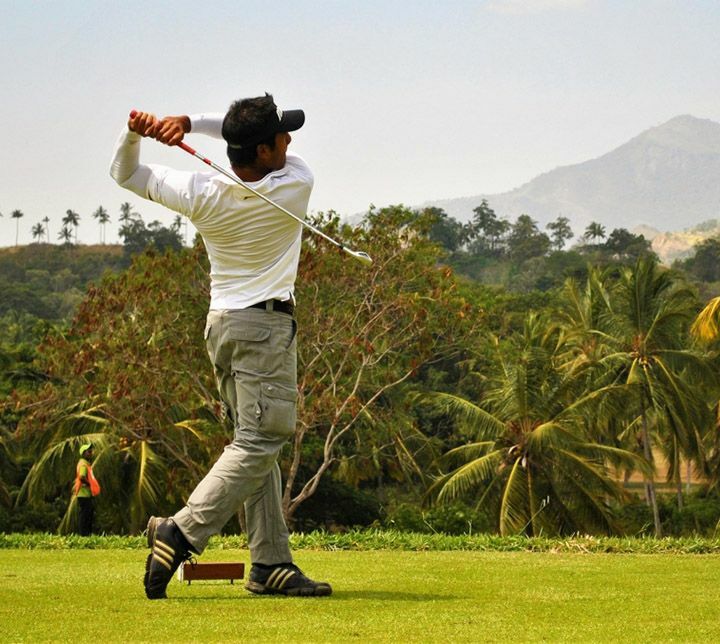 Sri Lanka is home to three distinctively diverse golf courses, which means a comprehensive Golf tour will take you to 3 spectacularly different cities namely, Colombo, Kandy and Nuwara Eliya. 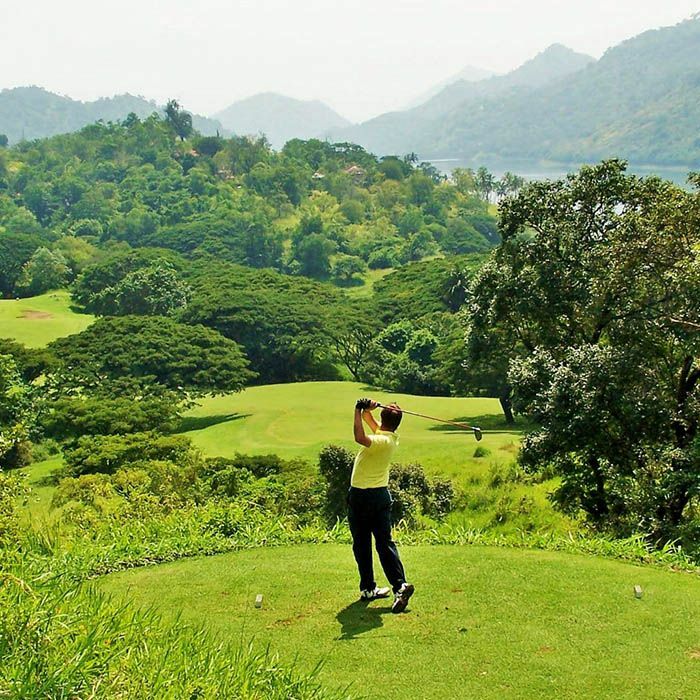 So, whether you want to enjoy a game of golf in the mountainous region of Kandy or Nuwara Eliya or the rather plane course in Colombo, we can get it planned for you. Our Golf tours will not only allow you to enjoy an exciting game of golf but also lets you discover the nearby cultural and historical attractions. Meet and assist by a representative of Mai Globe Travels on your arrival at the Bandaranayake International Airport . You will be transfered to Colombo in your very own private vehicle. Colombo is a busy and vibrant metropolis and is the commercial capital of Sri Lanka. 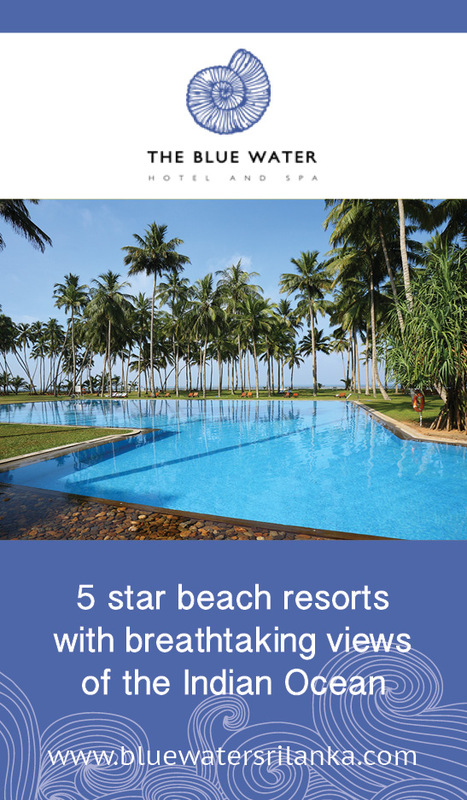 Visit the many historical sites and buildings such as the Independence square, Old Parliament of Sri Lanka and the Galle Face green facing the Indian Ocean. 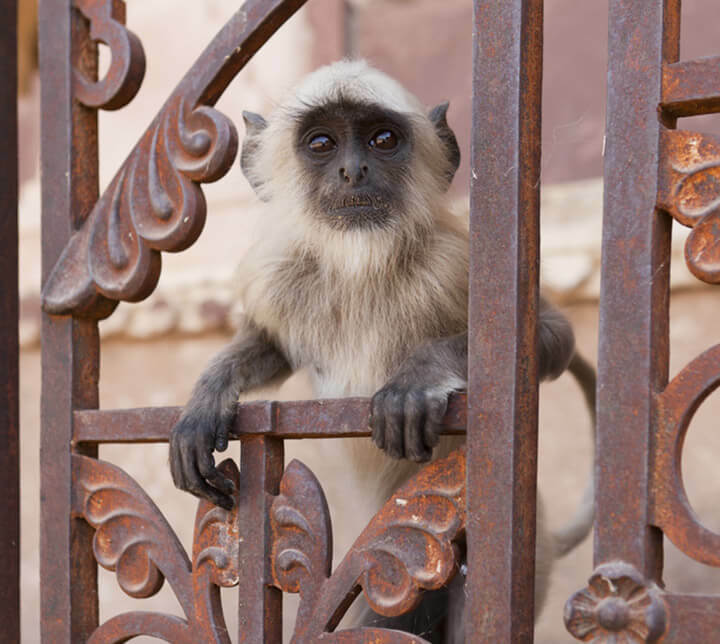 Most of the city’s buildings which were built during colonial rule have been elegantly refurbished whilst maintaining its original charm. 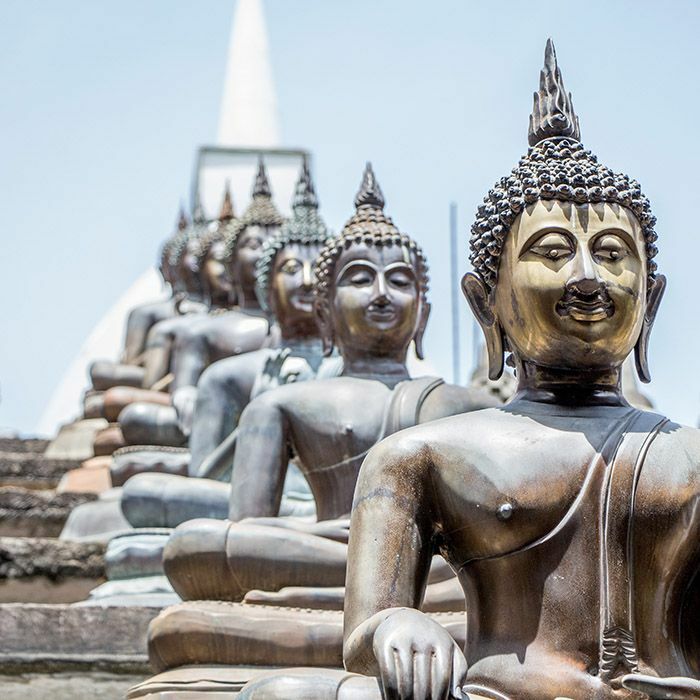 Colombo is also home to many exciting restaurants, night clubs, pubs and bars. Overnight stay at hotel. Dinner at leisure. 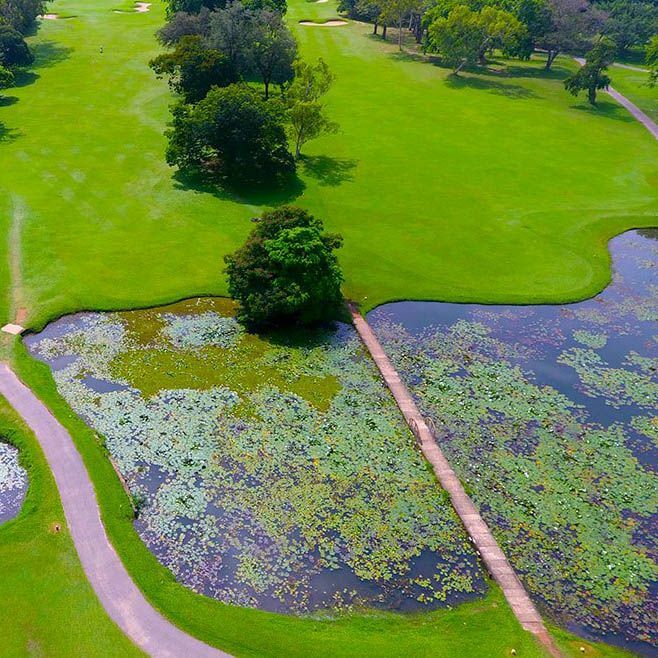 After breakfast, make your way to the charming Royal Colombo Golf Club. Challenge this 130 year old, 18-hole golf course built originally by the British. Explore the many other wonders of Colombo, after playing a good round of golf. Try out the shops at the newly launched ‘New Independence Arcade’ before returning to your hotel for overnight stay. Dinner at leisure. 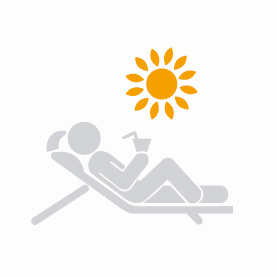 Kik off your day with an early breakfast and proceed to Kandy. 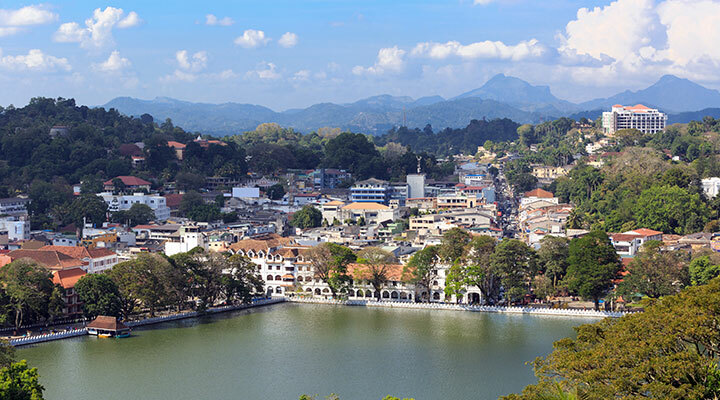 Upon arrival explore Kandy, Sri Lanka’s second largest city which is also the country’s last royal kingdom. 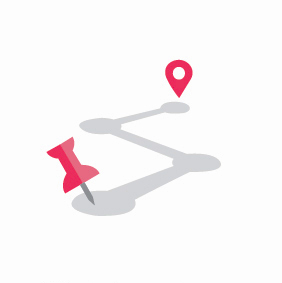 Travel on the upper lake drive; explore the market square and the gem museum. Later, visit the Temple of the Tooth Relic. After lunch, spend the afternoon at the award-winning Victoria Golf and Country Resort. The hilly landscapes, the fairways flanked by giant trees, the vista of the nearby mountains and reservoir make this 517-acre golf course one of Asia’s most beautiful golf courses. Overnight stay at the hotel. Dinner at the hotel (included). 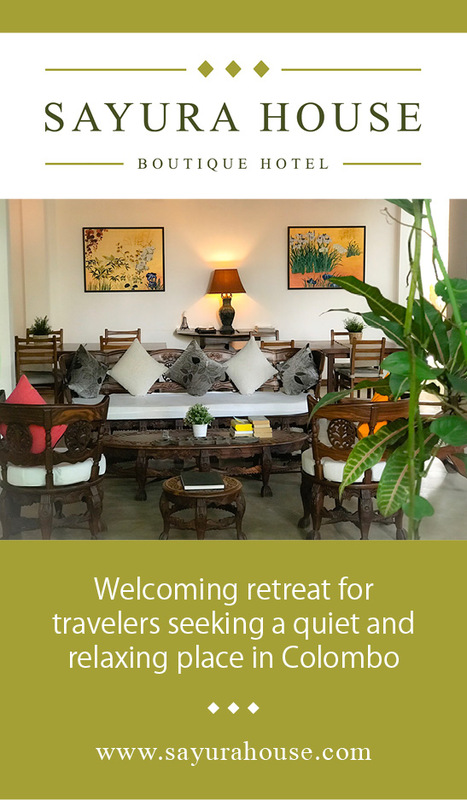 After breakfast, enjoy shopping in the Kandy city, where you could not only buy souvenirs in wood, copper, silver, brass, ebony, bronze, ceramics, but also handlooms, batiks, jewelry and reedware. 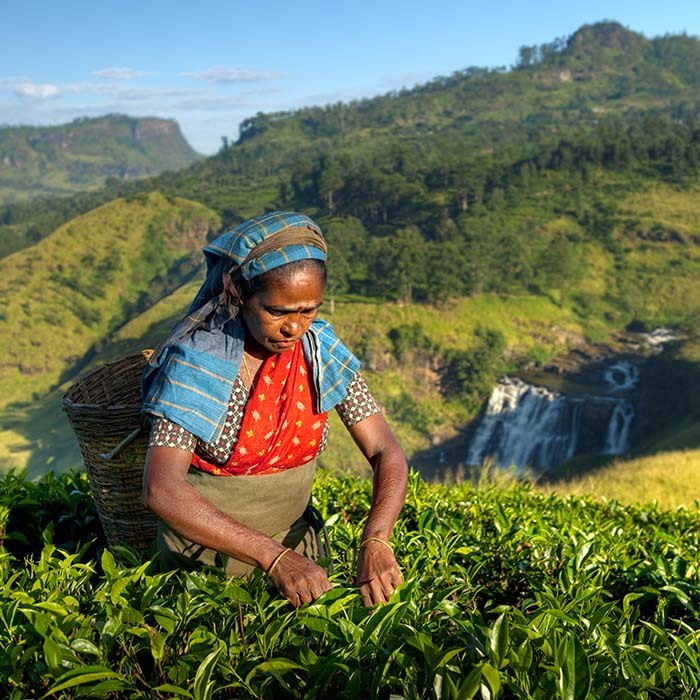 Proceed to Nuwara Eliya and visit a tea factory that produces some of the world’s finest tea. 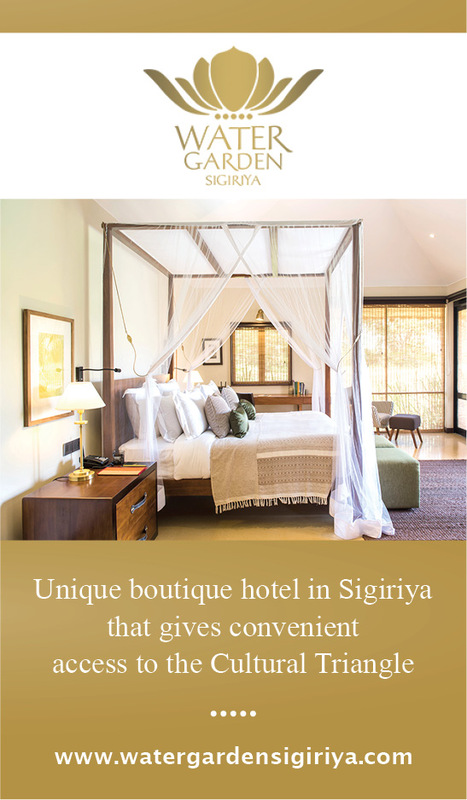 The Georgian style buildings, well-kept lawns, an Anglican church, a famous golf course, beautiful parks combined with a matching weather, make Nuwara Eliya seem like a little part of Britain is in Sri Lanka. Situated 6,200 feet above sea level, the air is cool, clean and fresh and the city is a serene retreat miles away from the hustle and bustle of city life. Check into your hotel. Dinner at leisure. 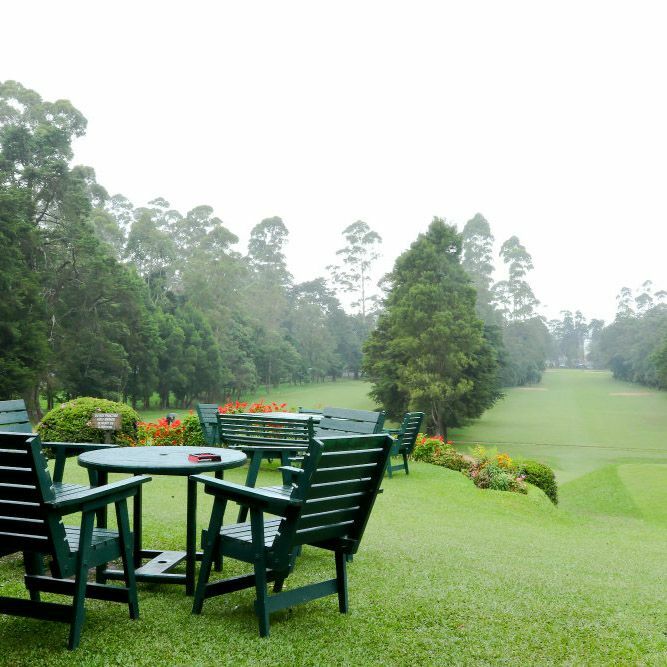 After breakfast, take a short drive to the Nuwara Eliya Golf Club. Spend an entire day at this challenging and picturesque golf course. 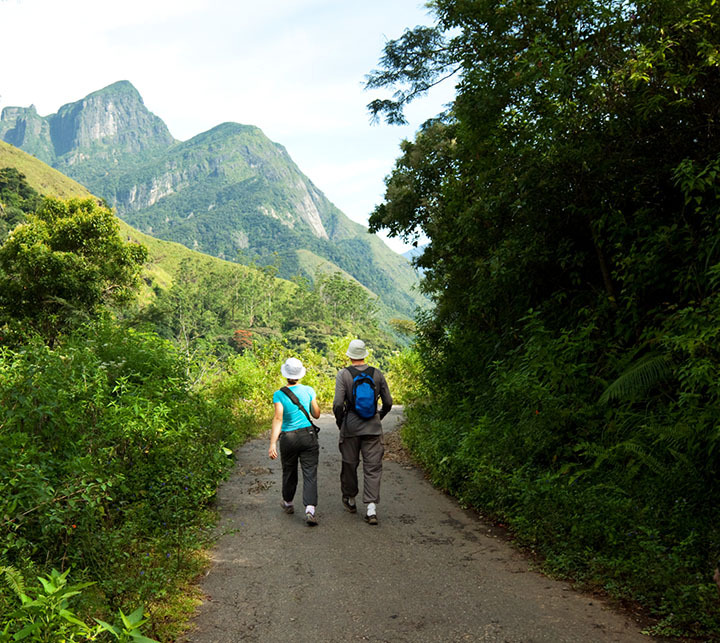 After a satisfying day of golf, you can go sightseeing in Nuwara Eliya. Enjoy a quiet, relaxing walk around the lake, admire the evening light and see how local people get about their daily routine. Return to the hotel. Dinner at leisure. 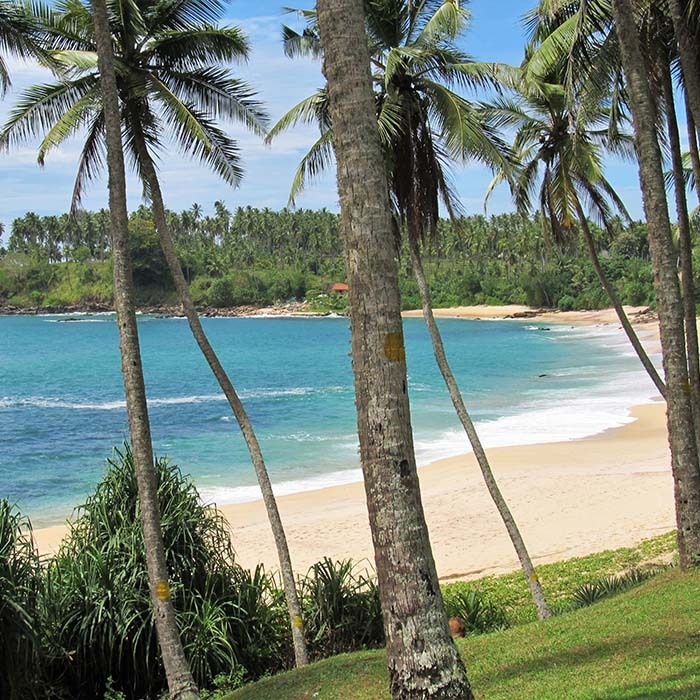 After Breakfast visit Tangalle, take a quick stop and relax on the golden sandy beach as the salty wind blows through your hair, leave to the Airport as your journey comes to a end, we bid goodbye and wishing you a safe flight back home.